Scarborough 1914-18 is intended to be a permanent online record of Scarborough, Whitby, Filey and the surrounding areas during the Great War of 1914-18. 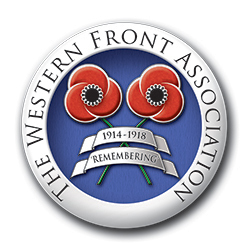 Our aim is to gather all aspects of the Great War of 1914-18 as they affected Scarborough, Whitby, Filey and the borough, in one place online, and to commemorate those who fought and died. We welcome your contributions of images, stories and pictures of artifacts to the site. 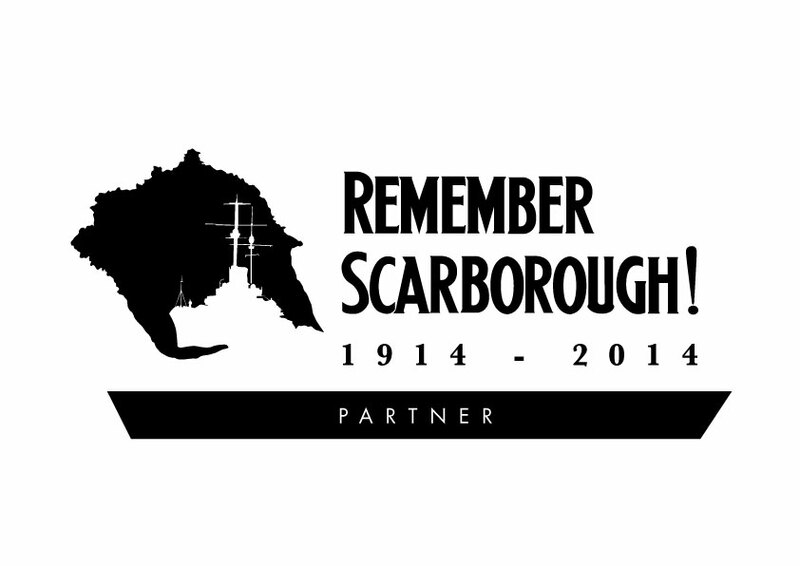 The Scarborough 1914-18 website is, and always will be, free to use. If you supply your email to us for any reason we guarantee we will only use it for the purposes of the site. We will not spam you with irrelevant material and we will never pass your email on to third parties. Remember Scarborough has been created through a partnership of Scarborough Museums Trust and The Western Front Association. It has been partially grant aided by The Arts Council, England. The website is created as part of the Remember Scarborough Partnership led by Scarborough Museums Trust.